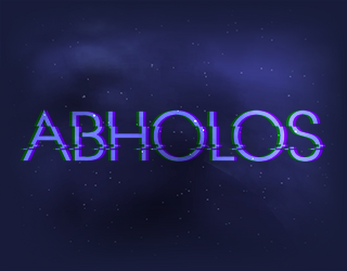 Abholos (working title) is a space opera FPS/RPG, consisting of a hand-crafted story-driven experience enhanced by procedural generation. The game is one of many that I have had in the concept/prototype stage for several years, over which time the design has been refined to a point where I am confident and excited by its potential and have begun working in earnest on it as my primary project. Development on this "final" version is in fairly early stages, but I will be keeping an active devlog of the progression as well as of existing design and prototype work. As an RSI sufferer, I have to be very careful balancing my work on game development around my full-time job and recovery...but I'm a quick coder, so I hope to still have progress to show each month.